Sit back and relax in the 3 seater Huia covered in Designers Guild Dufrene fabric. 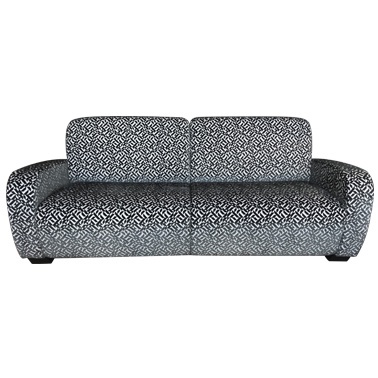 The geometric pattern and curves of the sofa have a contemporary yet Art Deco feel. Available in a wide range of fabrics and sizes.